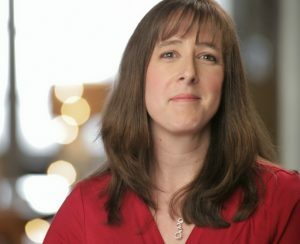 As a blogger, I spend a lot of time in front of the computer. I also spend quite a bit of time on my phone while I am on the go, and on my iPad reading during my down time. As a result, my eyes are often incredibly tired by the end of the day. We are a very digital society and it is incredibly hard to stay away from screens completely. It is important to learn how to reduce digital eye strain to improve eye health. 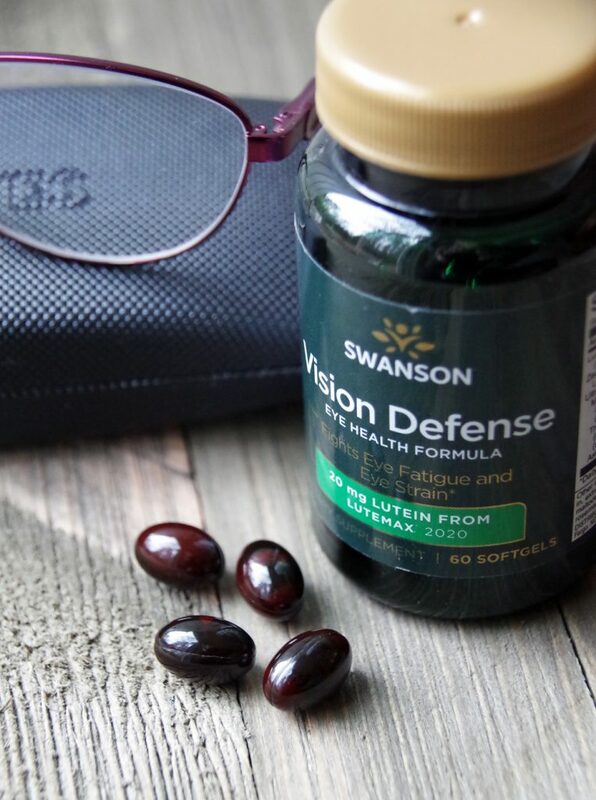 I thought I would share a few tips that might help, including information about an exciting new product, Swanson Health Vision Defense. Use proper lighting. Move your computer to an area that is well lit in order to reduce eye strain from digital devices. Minimize glare. Buy a detachable computer screen cover that goes over your computer monitor. It will cut down on the damaging blue light that many computer screens emit. Upgrade your screens. Older screens are not as good at protecting our eyes as some of the newer models. If you were considering an upgrade, it may improve eye health. Blink more often. Blinking helps generate moisture which can in turn protect your eyes. Consciously try to blink more often to help protect your eyes. Exercise your eyes. Just like our bodies, eyes benefit from exercise! Try taking a break from your screen to do a few eye exercises occasionally. Take frequent breaks. Sitting is the new smoking and staring at a computer for hours is equally unhealthy. Set a timer and walk away regularly for a few minutes of screen free time. Eat foods that improve eye health. Did you know that there are Foods that Promote Eye Health ? These include things like green leafy veggies, carrots, salmon, and certain nuts and citrus fruits. 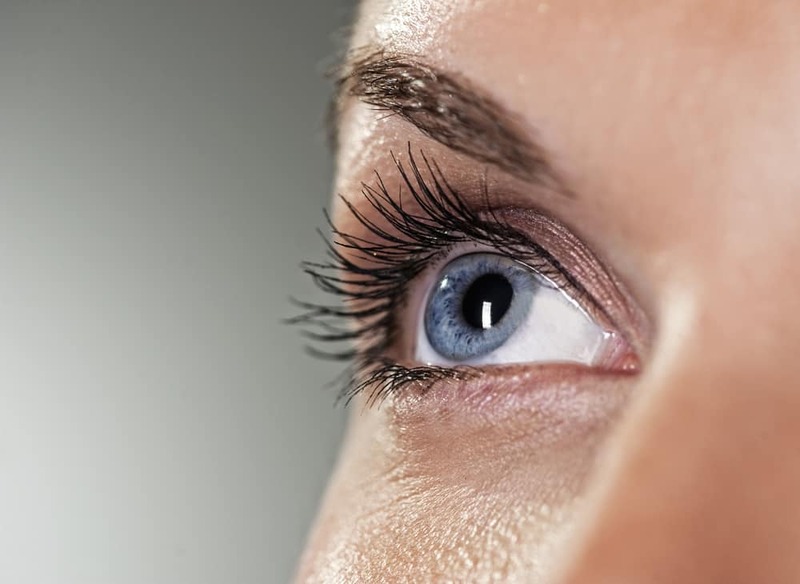 Take a supplement to improve eye health. Just like there are supplements for your body’s health, there are also supplements for eye health. 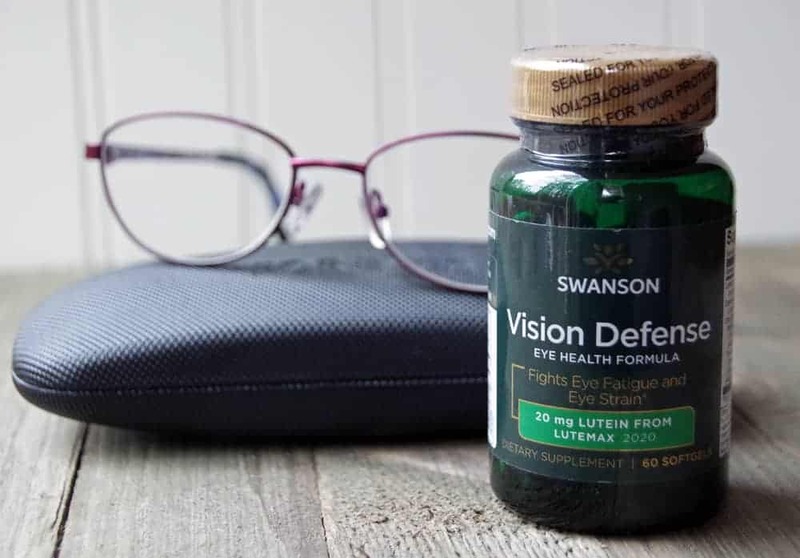 If you are wondering how to reduce digital eye strain, Swanson Health Vision Defense supplement may be a great addition to your daily supplement routine. The more time you spend staring at your smartphone, computer or TV screen the more blue light you’re exposed to. The more blue light, the more possible damage. Swanson Health Vision Defense can help. Their breakthrough formula delivers a combination of nutrients and antioxidants that support healthy retinas so your eyes can stay comfortable. 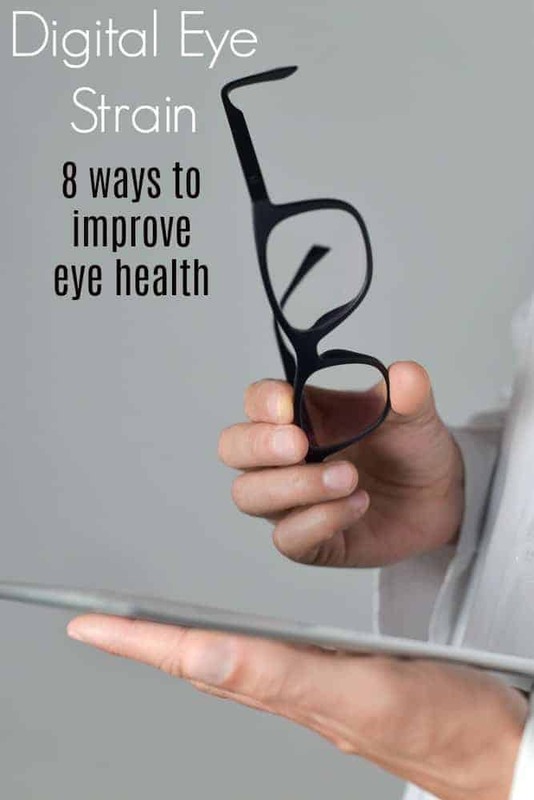 If you want to protect your eye health, this is a great place to start! Swanson Health is passionate about helping people with health, no matter where they are on their wellness journey. They have ton of amazing health & wellness information to help you combat the perils of modern wellness. Check out their A-Z Guide to Modern Wellness on their blog for more tips and tricks at swanson.com/atozwellness and join the conversation with #mymodernwellness. I need to work on this. I spend so much time in front of the computer. Same here. It really is very harsh on the eyes!